Emmy award winning investigative journalist Sharyl Attkisson, based in Washington D.C., is set to speak at the March 3 Livingston Economic Club luncheon, set for 11:30 a.m. to 1:30 p.m. Tuesday, March 3, at the Johnson Center at Cleary University, 3750 Cleary Drive, Howell. 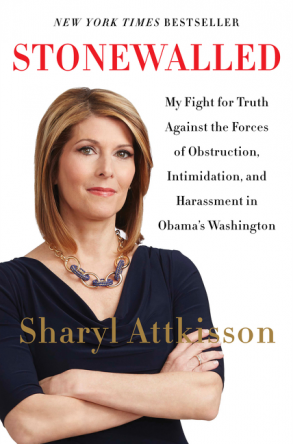 Attkisson, formerly of CBS News, wrote the New York Times bestseller “Stonewalled: My Fight For the Truth Against the Forces of Obstruction, Intimidation and Harassment in Obama’s Washington” (Harper Collins, 2014) to address the unseen influences of corporations and special interests on daily news. Attkisson holds no prisoners, reporting equally about Democrats and Republicans, profits and non-profits. Tickets are $45 per person, including lunch. 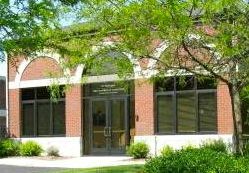 Sponsorships and group rates are available by contacting Grace Farley at 517.586.3002.